This good quality land extending to approx. 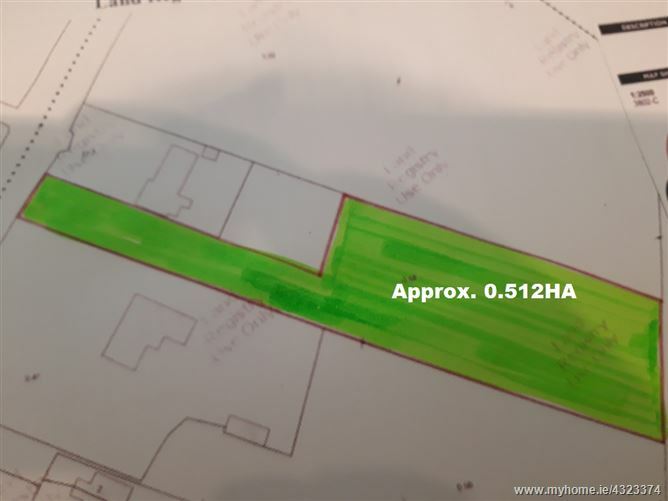 0.512Ha is located at Glenbrack on the northern side of Gort Town, just off the N18 Galway Road. The property is well located for future development but presently is only zoned Residential Phase 2. Viewing is strictly by appointment only if you wish to walk the lands please contact Farrell Auctioneers & Estate Agents LTD on 091 - 632688 or 086 - 2455925 to make an appointment.